Check out what our Customers & Venues have to say about Indoor ADvantages! 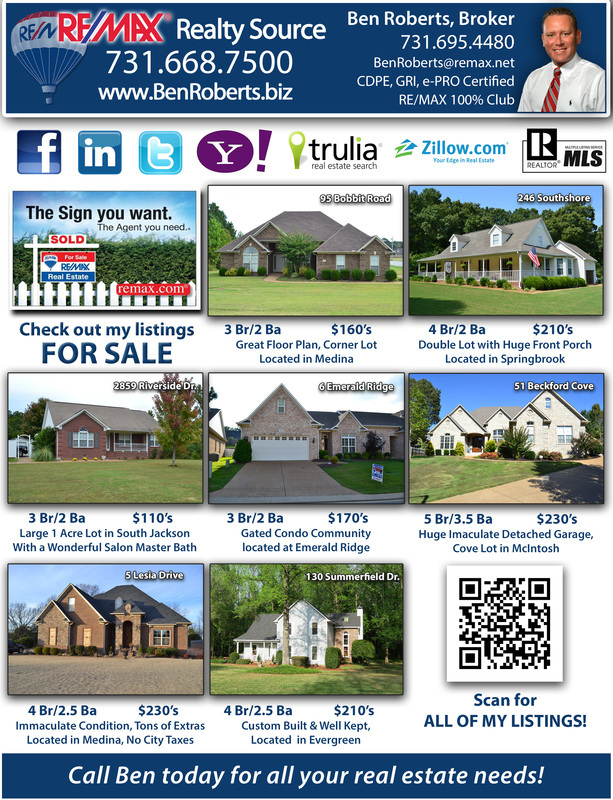 "Since we opened in 2006, we have utilized many different forms of advertising. Last year (2011) we enjoyed our most profitable year yet, with a record-breaking number of new customers. Because Indoor ADvantages was the only new form of advertising we added last year, we considered it a no-brainer when it came to renew our contract this year". "ADvertising is a very influential tool to promote my practice, and that's why I ADvertise with Indoor ADvantages. Scotty & Houston deliver unique, quality ADs while keeping my overall brand cohesive and professional. They are easy to work with and are very accommodating. 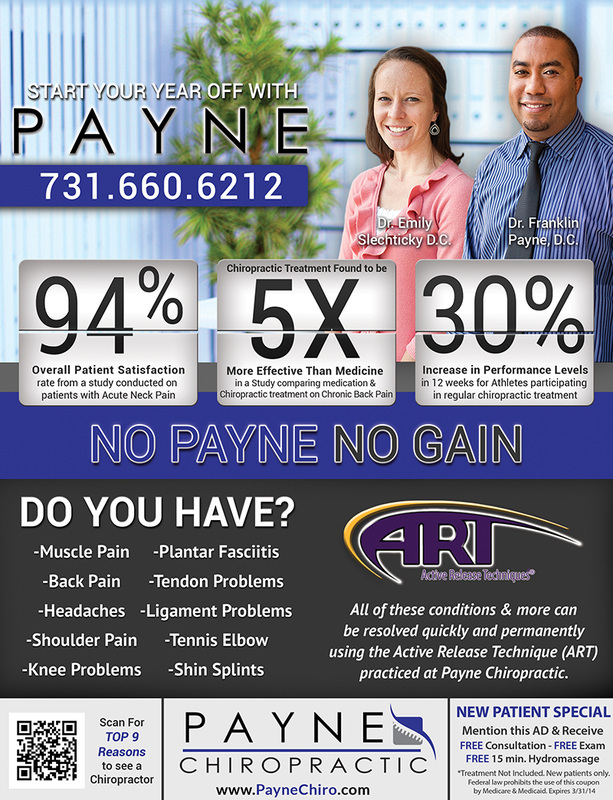 What I like about Indoor ADvantages is that they have just as much passion for Payne Chiropractic as myself and Dr. Emily. Initially I wanted to try it for 6 months, and after seeing the type of results it provided, I have since renewed my contract for 1 year. My practice has definitely reaped the benefits of ADvertising "indoor". I highly recommend Indoor ADvantages." 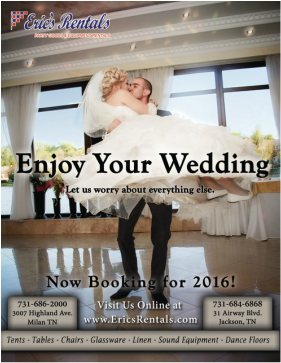 "Since we started using Indoor ADvantages we have seen a definite increase in our total rentals. By taking ADvantage of ADvertising in different locations, we are able to reach a wider market without stretching our budget. Houston & Scotty are a joy to work with and make this part of our business a breeze! 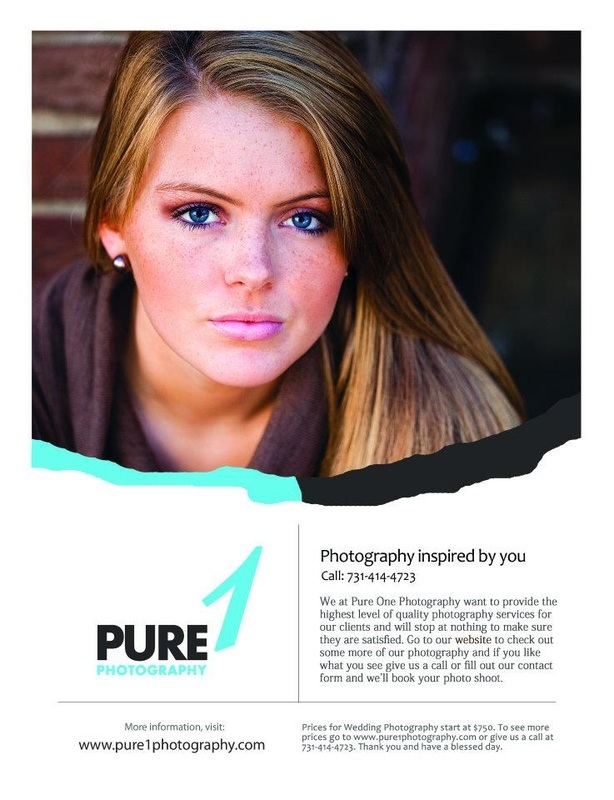 Whether we design our own AD or they design it for us, we are always 100% pleased with the finished product. Indoor ADvantages is one of those companies that you are glad to see when they walk through your door." You want ME to advertise The Allison Insurance Group in the bathroom of local establishments….ARE YOU KIDDING ME?? With a background in non-profits, I always had to think outside the box to make an event unique, successful, and profitable but this was REALLY out of the box for me!! It took some time, but after much review and thought, I decided to try it……and….. I can honestly say that it is the best advertising dollars we have spent in a long time!! Of course, it provides for a multitude of good natured jokes, but overall, we have had more response to these ads than any ad we have ever placed! The best way to get your business message across is with a captive audience and what better way to have someone’s undivided attention than in the bathroom!!! Indoor Advantages is great to work with, their ads are creative (and are included in the contract price), they listen to what the customer wants, they change your ads out every few months, and are always adding new locations you can choose from for placement!! Bathroom ads REALLY WORK!!! I highly recommend that you give it a try with Indoor ADvantages!! 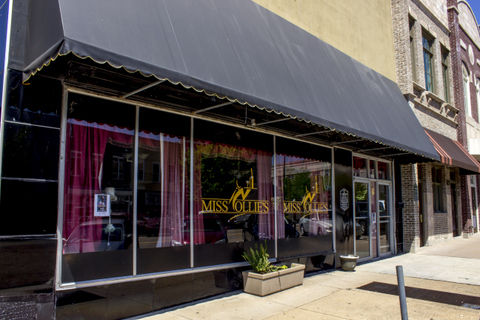 "Indoor ADvantages has been great for Jackson Downtown Development. 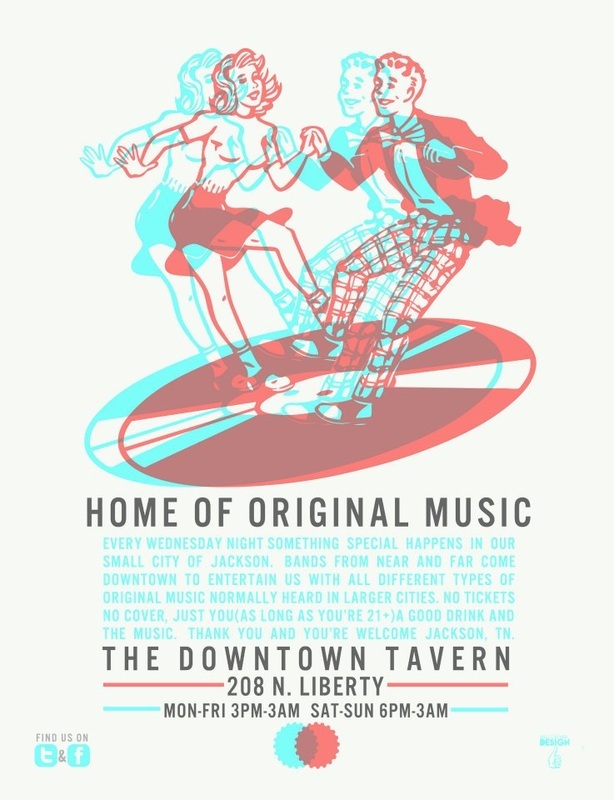 It has increased our exposure for downtown events while remaining very economical. 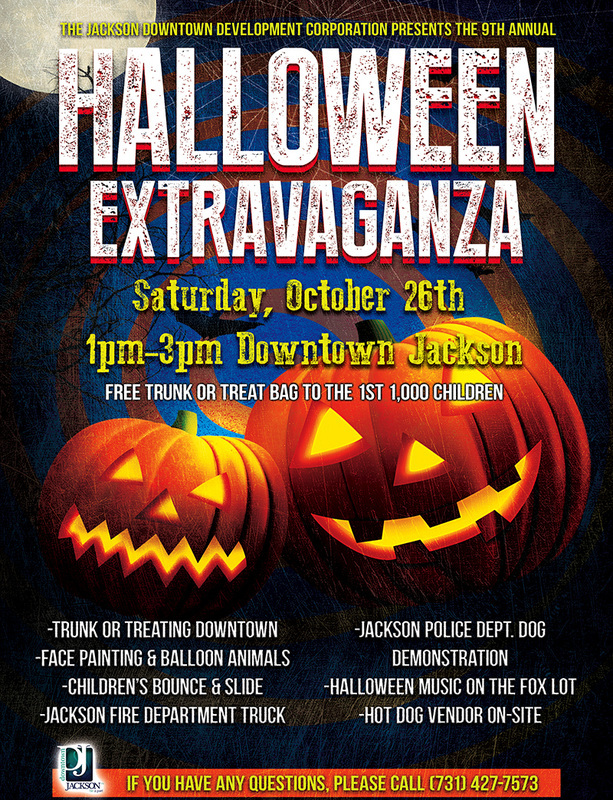 Participation in downtown events is up and we know it is in part to advertising with Indoor ADvantages." 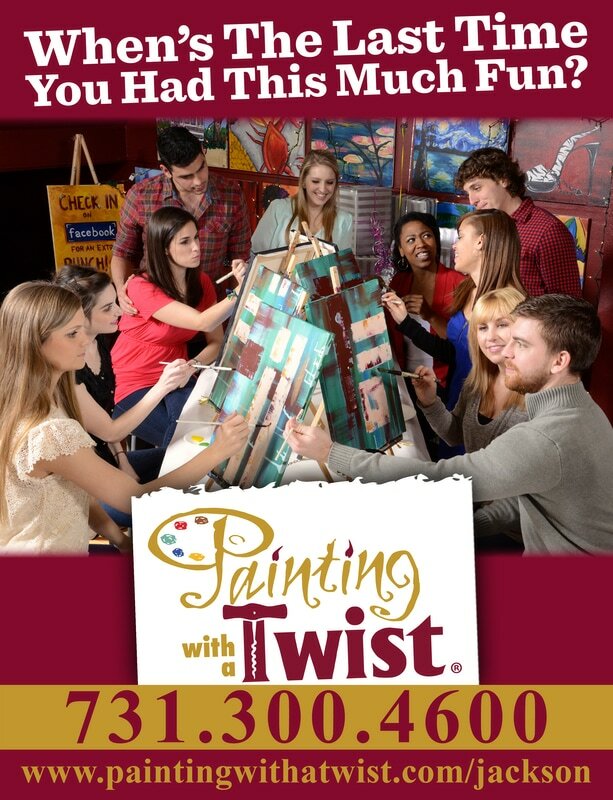 "We had great results from using Indoor ADvertising. As a small business, we do not have the tens of thousands of dollars that our competitors do to contribute towards ADvertising. 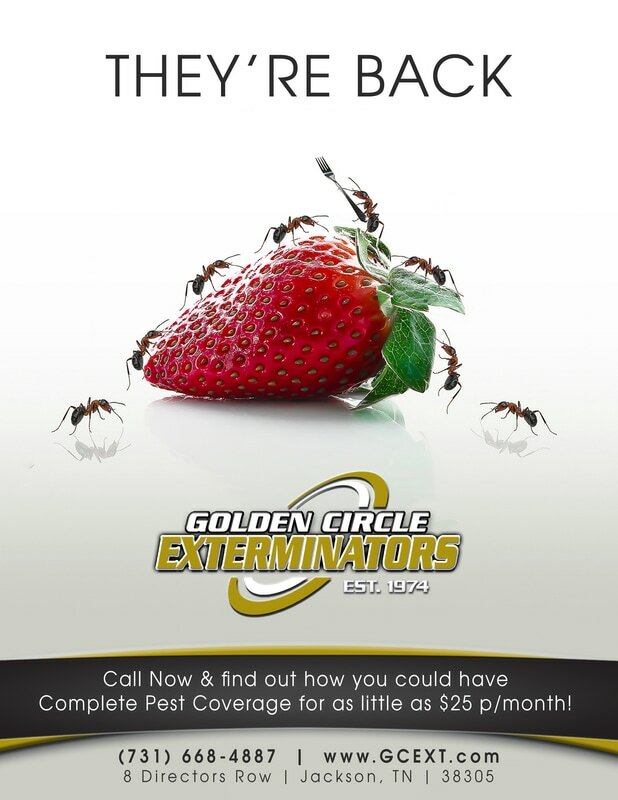 Indoor ADvertising was a very cost efficient way for us to to compete & we definitely saw results from it. It's nice to also have your friends, family, and previous customers comment on it. We will continue to use them in the future & would also recommend them to anyone who is looking for an excellent bang for their buck." "Anyone starting a small business knows that you need to be very careful where to put your ADvertising dollars. 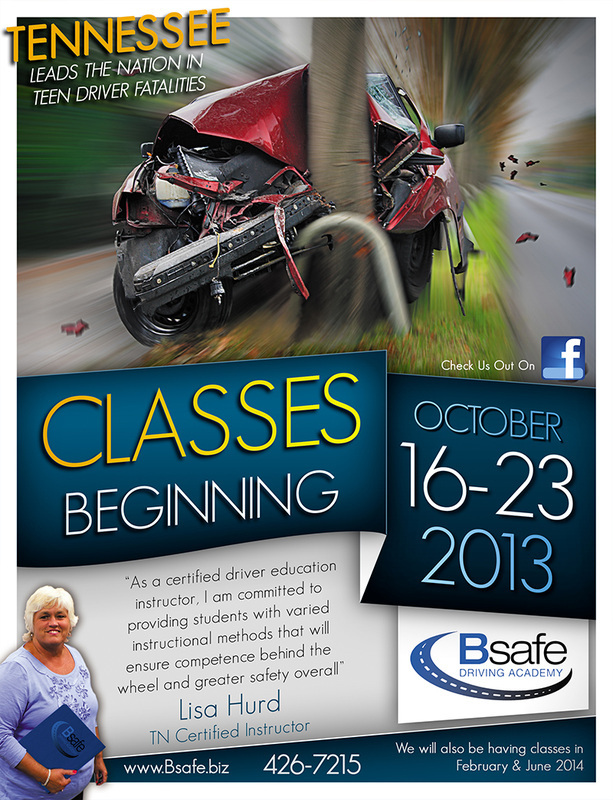 Indoor ADvantages helped me reach just the right market for Bsafe Driving Academy. From the very beginning, I've received numerous comments, calls, and applications as a result of my exposure through Indoor ADvantages. Thanks!" "When you first think of advertisement ideas, bathrooms are not the first things that pop in your head. 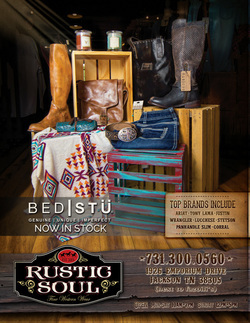 My name is Jessica Johnson and I am the owner of new western store, Rustic Soul. I am so happy that I decided to do business with Indoor ADvantages. It has been very beneficial for my business and brought many customers in my store. It has even brought customers in from out of town. For example, two women came in to shop on a Saturday in between their son's soccer games. They were from Mississippi and saw my ad in the bathroom at Latham's Barbecue. They loved my store so much that they even came back in on Sunday before they went back home. They now keep up with new arrivals on our Facebook page and contact me when they want something shipped to them. Indoor advantages is a great, affordable way to advertise your business!" "Working with Indoor ADvantages has been a pleasure. Scotty and Houston offer an excellent and unique product for a very reasonable price, and both of them are easily accessible and pleasant to work with. 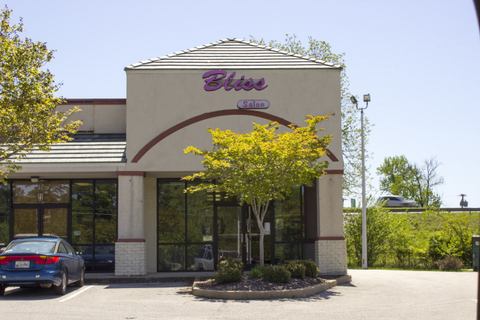 I would recommend Indoor ADvantages to any business owner seeking to grow his or her brand." "Just a note to say thanks for all of your support this past year! I would recommend Indoor Advantages to anyone!! I get comments all the time from people that see my ads! Great job Scotty and Houston!! I'm looking forward to another year with you guys!!!" 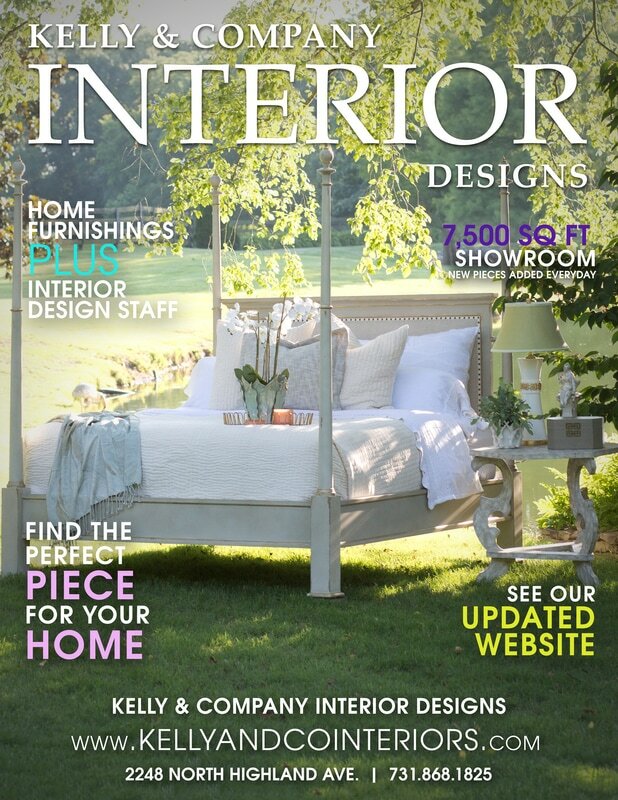 "The creative, professionally done ads of Indoor Advantages ALWAYS catch our customers' eye. As an added bonus, they provide free advertising for our business in other locations! What a great way to advertise!!" "Throughout the last 2 Seasons, we would not be happier in regards to our relationship with Indoor Advantages. 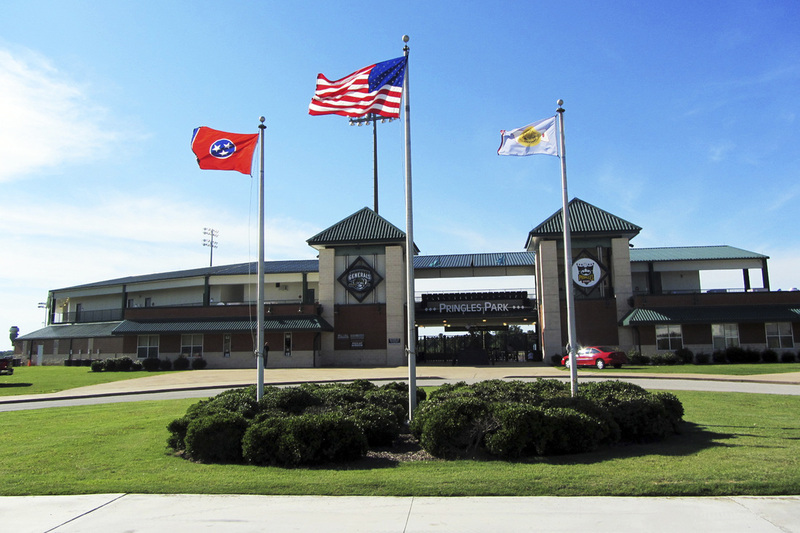 With the addition of the Indoor Advantages Custom Frames to our bathrooms, not only has it made our bathroom look better, but it has provided an effective advertising medium for us to advertise the Jackson Generals & Events to our customers. There is no effort needed on our part as Indoor ADvantages takes care of any and all maintenance for the advertising frames. I highly recommend Indoor ADvantages, & I look forward to working with them in the seasons to come. "Indoor Advantage has certainly been a great marketing tool to bring awareness and bussiness to our company. 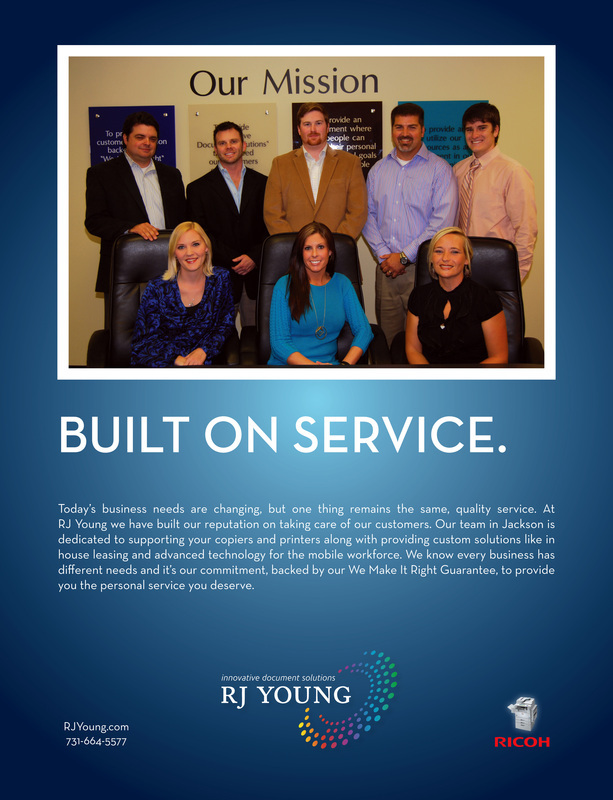 Through the entire process they were were great to work with and exceeded all our expectations." "Indoor Advantages has been a great platform for CashMaster to get our message across. 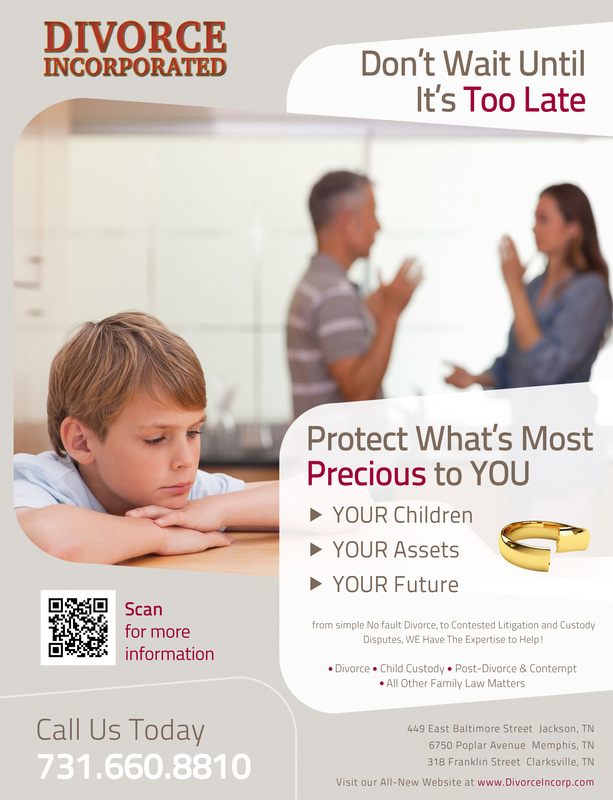 You have a grossly captivated audience with this type of print ad. Indoor Advantages makes it possible to keep your message fresh and fun. 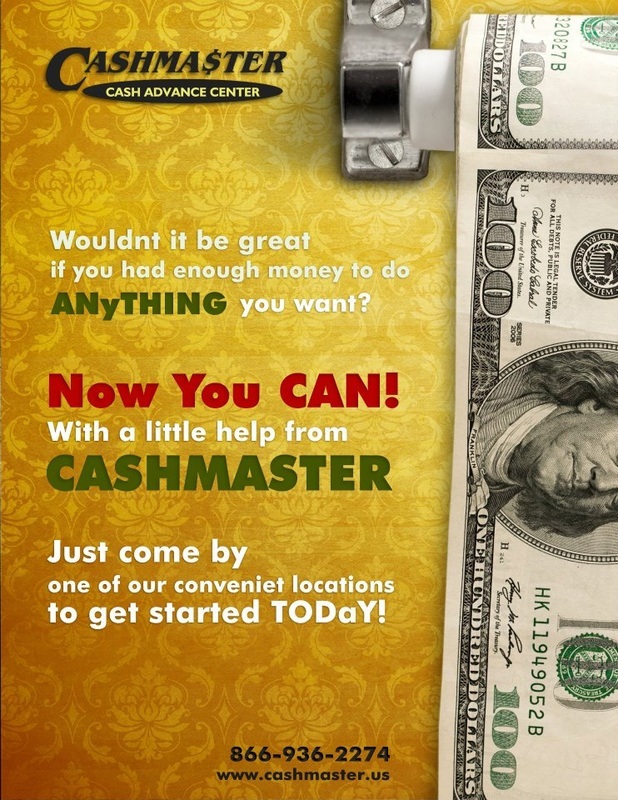 CashMaster is also in its second year of advertising with Indoor Advantages." "Thanks again, Scotty and Houston for all your patience, hard work and references...you make small businesses better with your services! 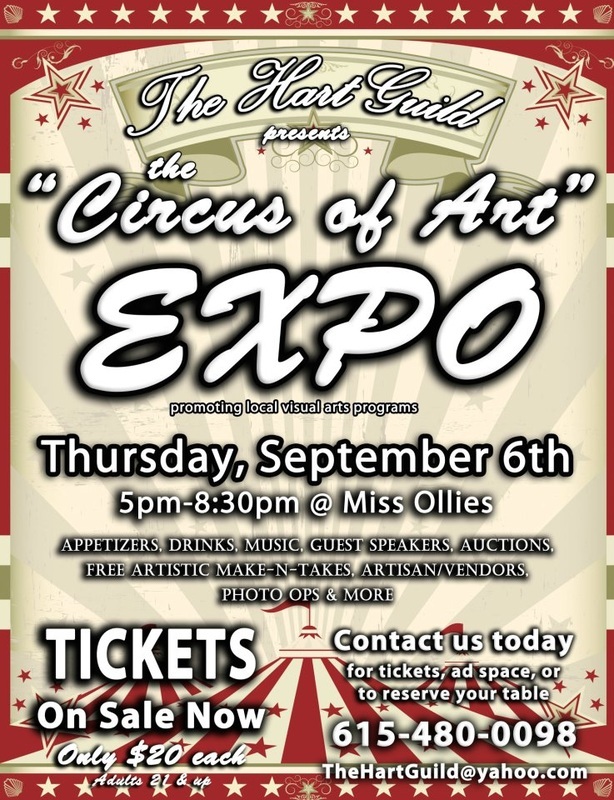 Everyone is LOVING the Circus of Art Expo Ad..thank you again!" “I started advertising with Indoor Advantages about 2 years ago and have found Indoor ADvantages to be very professional and accommodating. My clients have personally told me they have noticed my ads and how effective they are. We have also noticed an increase in sales as a result - I honestly believe Indoor Advantages is a smart & effective way to spend your advertising dollars! "I’ve seen bathroom advertising in larger cities and was curious to see what impact it would have in drawing new & repeat customers to my business. 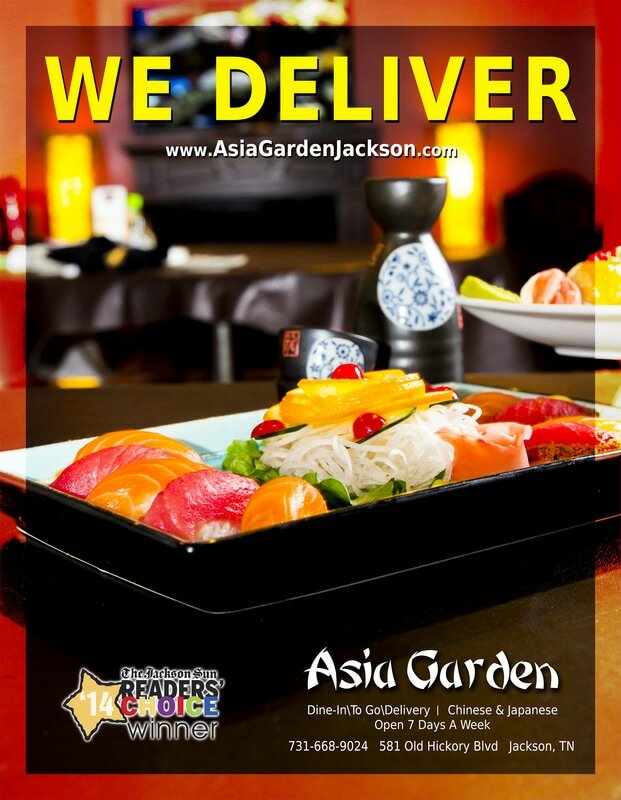 From the beginning I noticed a difference in sales & received feedback from customers of the unique places they had seen Asia Garden advertised. In my opinion their true value is at how good Scotty & Houston are with their graphic design work. 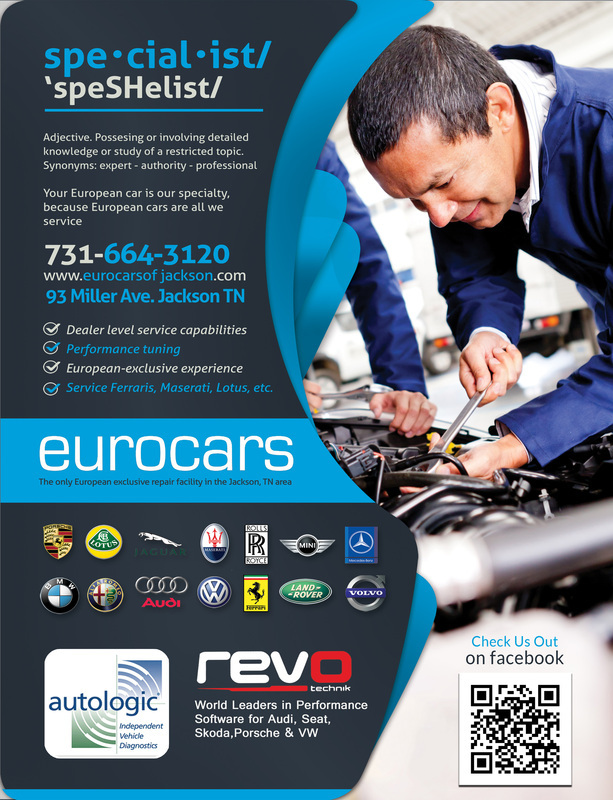 Whether I have a design in mind or they come up with one for me, Scotty & Houston are easy to work with and I can always count on them to deliver a great looking ad that brings customers into my business." "Indoor Advantages Inc is a great way to advertise your business and help other businesses out. I have been very happy. They are always in and out with interruption. They have done a very good job of keeping the display boards clean and neat. I am impressed with how awesome the advertisements look. My customers always comment on the businesses they see in the display. Definitely a great & inexpensive way to get your business name out there."